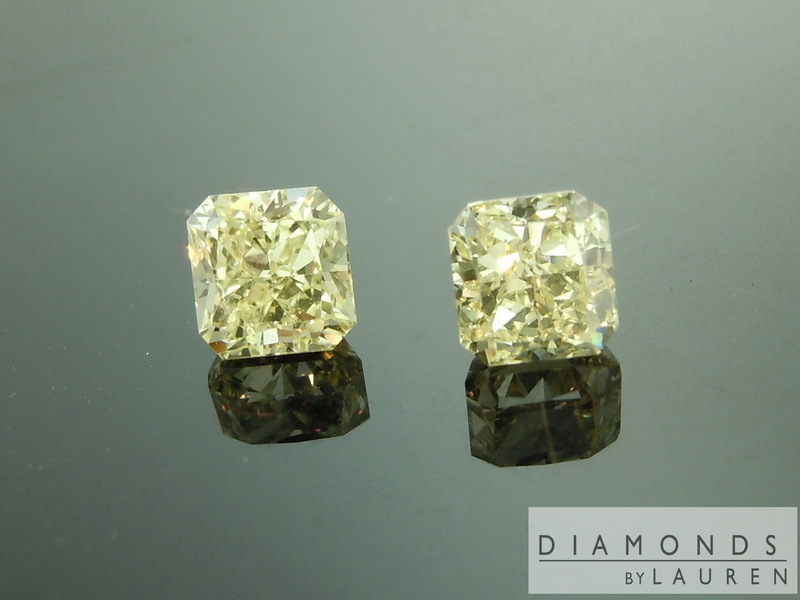 Gorgeous pair of Radiant diamonds. 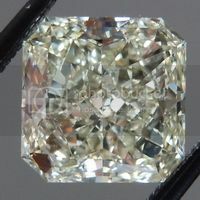 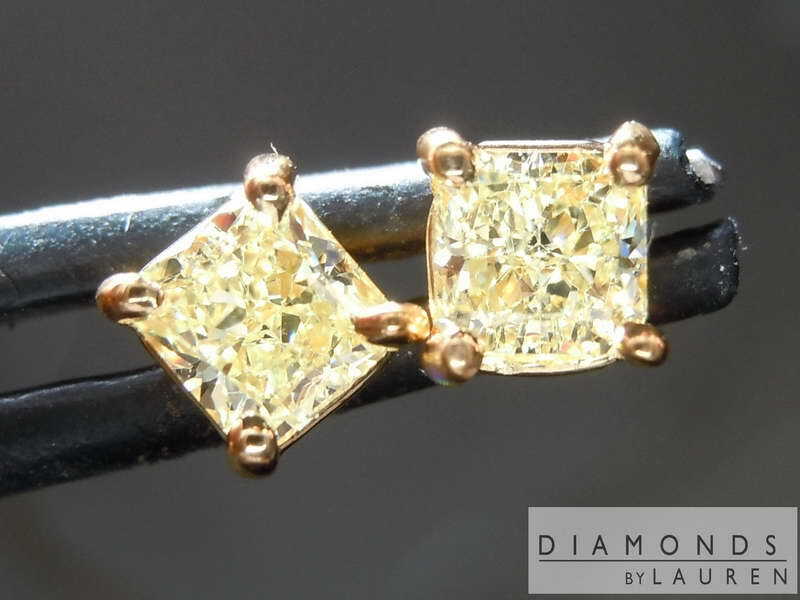 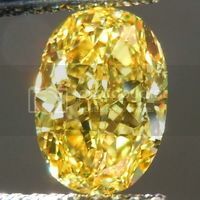 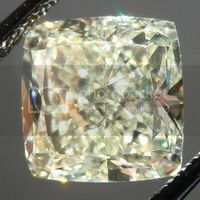 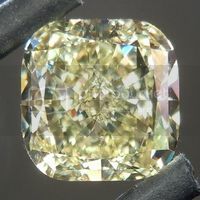 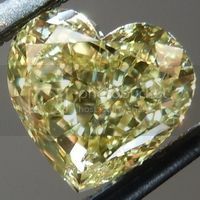 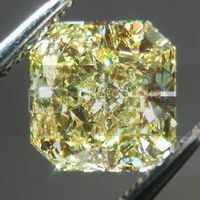 Truly well cut Fancy Colored Diamonds show a lot of sparkle - with no large dark areas. 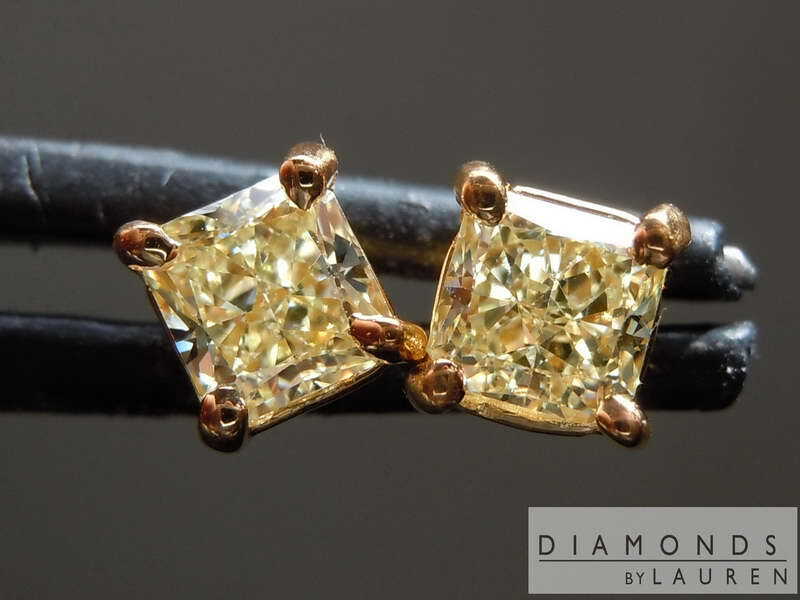 These stones have a lovely light lemon yellow hue - and it is pure. 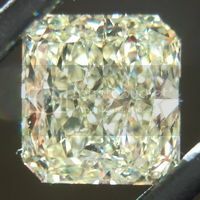 Very clean and clear. 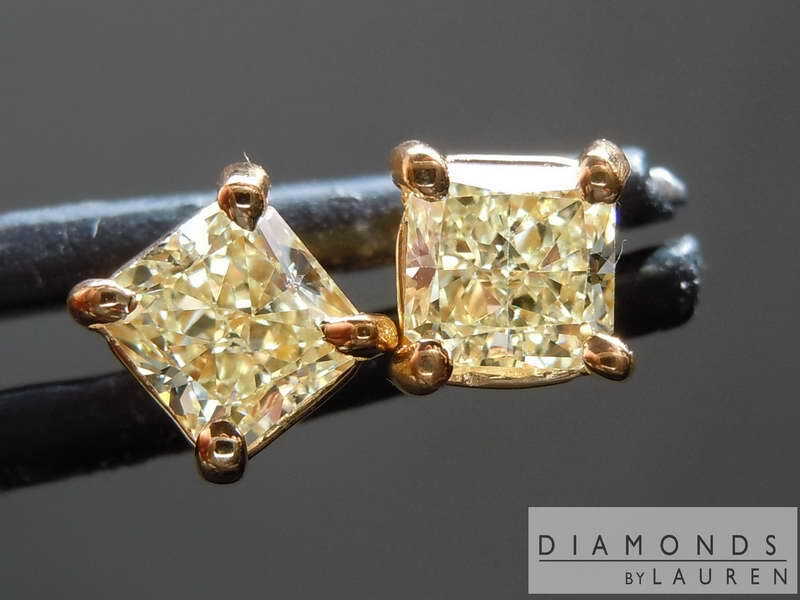 Perfect for earrings. 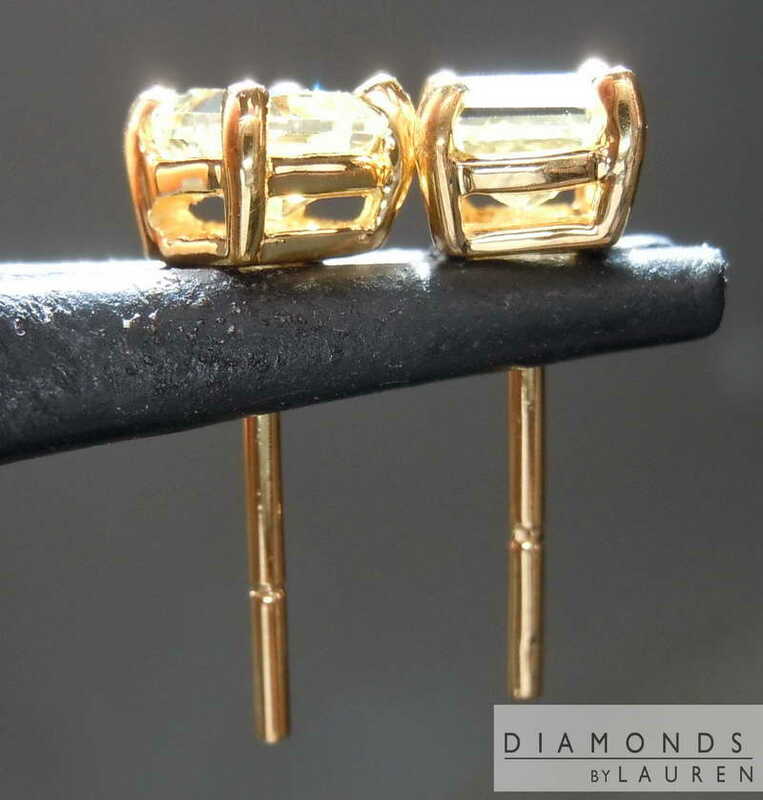 Custom made 18kt ear studs with friction backs, substantial nuts (that's the part you push onto the post).